Whenever there is International Green Week (ger: Grüne Woche), the world of food, agriculture and horticulture gathers in Berlin and every time, there is something interesting to discover. While Berlin offers a huge variety of international gastronomic specialties throughout the city, the International Green Week offers the opportunity to taste and buy everything at one place. 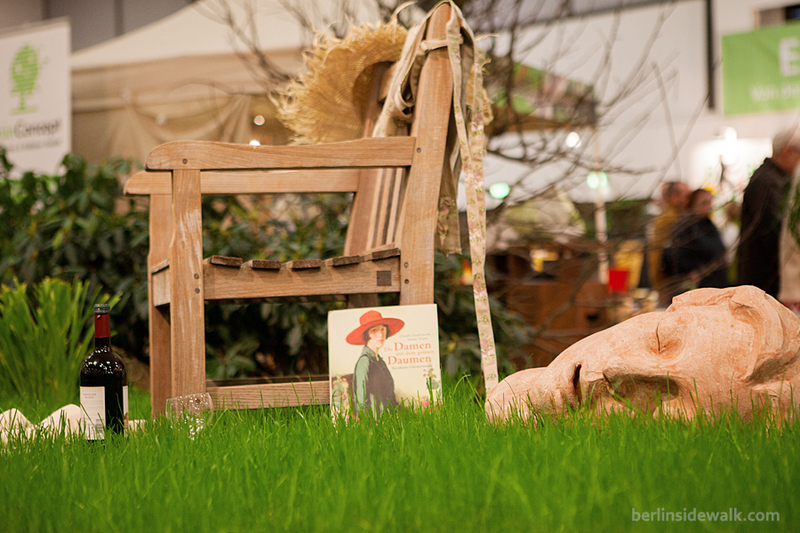 The International Green Week 2013 (ger: Grüne Woche) in Berlin came to an end, again with over 1,600 exhibitors from 67 countries. 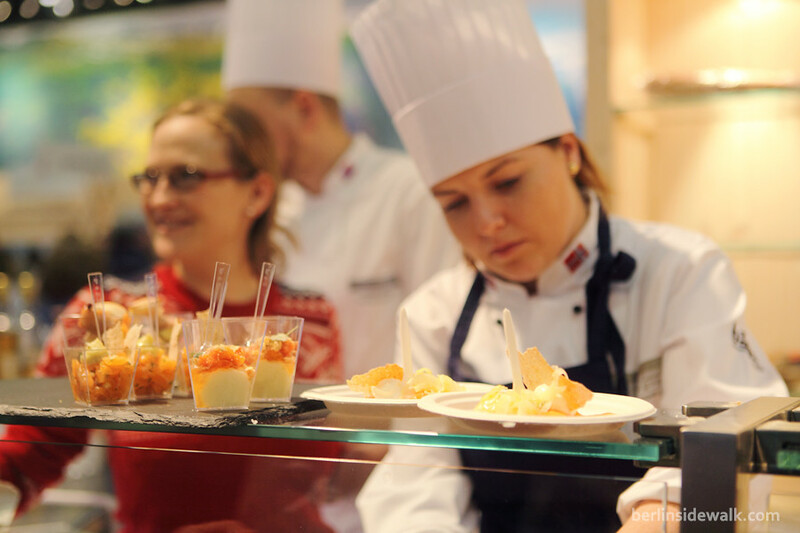 Over 400.000 visitors had the opportunity, to take a journey and enjoy a culinary experience of five continents, with something to suit every taste. If it’s dried bison meat from Canada, a Bulgarian dessert made with rose jam or some Austrian vegetables and fruits filled with cheese. Culinary curiosity knows no boundaries. The International Green Week (ger: Grüne Woche) is the world’s biggest exhibition for the food, agricultural, and horticultural industries. Established in 1926 it takes place for the 77th time in 2012. 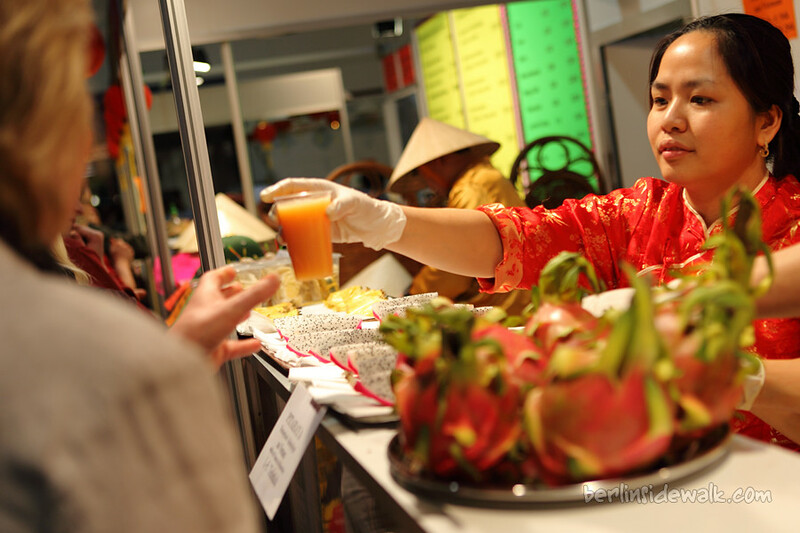 Countries from around the world presenting their culinary delights to over 400.000 visitors. So it’s all about food, how to produce it, how to cook it, how to eat it. 26 hall complexes covering an area of 115,000 square metres. Approximately 100,000 items of food, luxury foods and beverages from all over the world, thousands of pets and over 30,000 plants in bloom are just some of the impressive statistics of this event. Ever wanted to try a Crocodile Burger, a Kangaroo Steak or an Elk Schnaps? What about the famous English Toffee, German Käsespätzle or a Shark Soup? With a new scent around every corner, I had a lot of fun eating all the different things I’ve never tasted before. 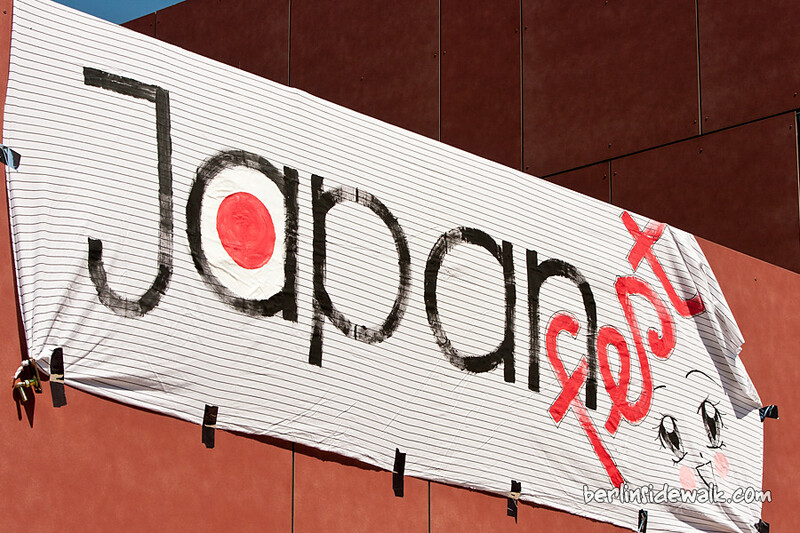 The third Asian festival this year, the Japan Festival Berlin-Steglitz (located in the Steglitz district of Berlin), but this time it was more like a little Japanese market rather than a festival. Tables loaded with all kinds of Japanese goods. Figures, books, Japanese snacks and foods, chopsticks and ramen bowls, all those things you wouldn’t find at your local supermarket. I tried a japanese lemonade called Ramune, it tasted a bit like Sprite, but less sweet. It also had a very pungent cough syrup after-taste. Halle (Saale) is a small town in the eastern part of Germany, it is not only the birthplace of the famous composer Händel (engl. George Frideric Handel), also the famous Halloren Chocolate Factory / Museum is located in this town. 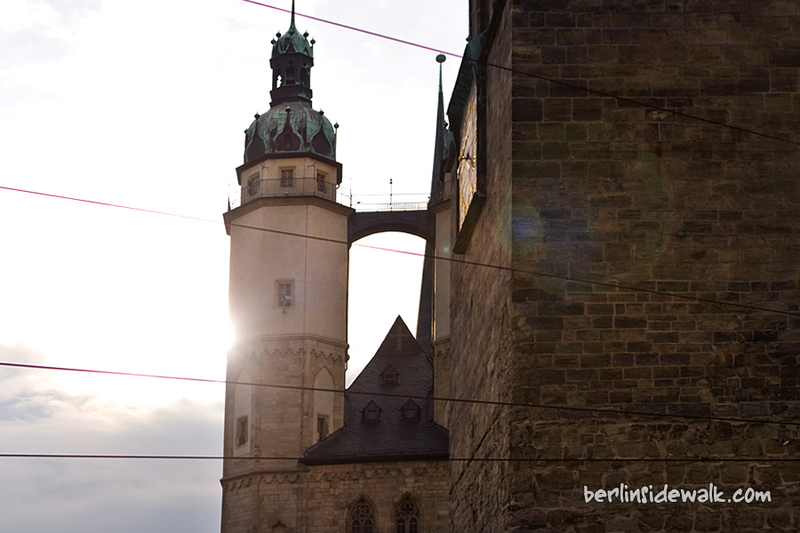 Halle is the largest city in the German State of Saxony-Anhalt. It is also called Halle an der Saale (literally Halle on the Saale river, and in some historic references simply Saale after the river) in order to distinguish it from Halle in North Rhine-Westphalia. The current official name of the city is Halle (Saale). The Halloren Chocolate Factory is the oldest producing chocolate factory in Germany. Its origins date back to the founding of a gingerbread bakery in 1804. The main product of Germany’s oldest chocolate factory is the “Original Halloren Kugel”, small chocolate balls filled with creams in different flavors. 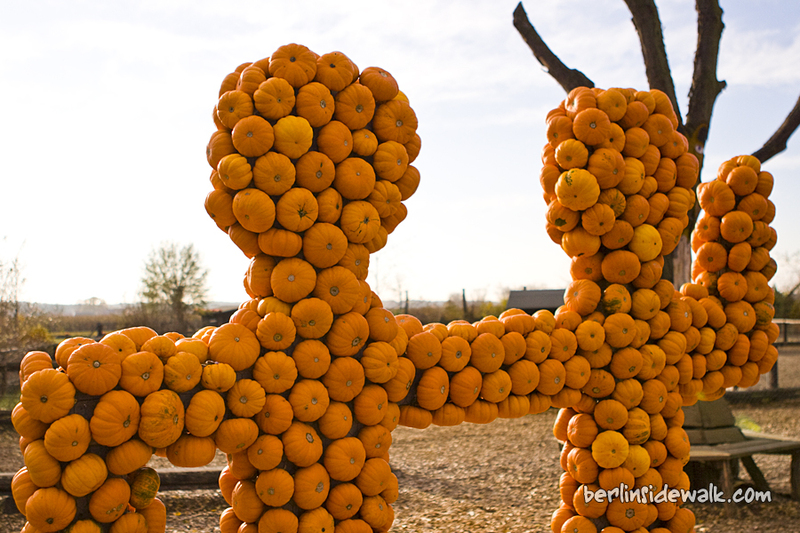 Halloween is over, but Thanksgiving (Erntedankfest) is near, time to sell the remains of the big Pumpkin Harvest. 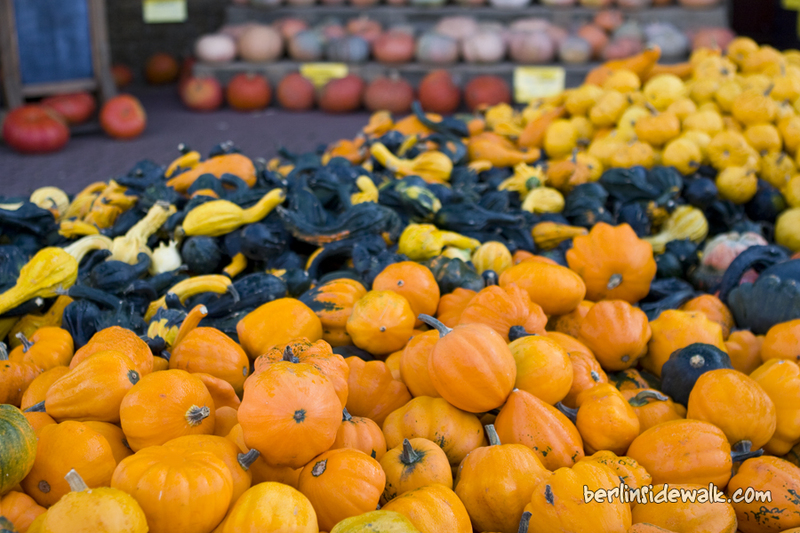 Never seen so much different Pumpkins together. Thanksgiving in German Europe has a long tradition, but one that is different in many ways from that in North America. First of all, the Germanic Erntedankfest (“harvest festival of thanks”) is primarily a rural and a religious celebration. When it is celebrated in larger cities, it is usually part of a church service and not anything like the big traditional family holiday in North America. Although it is celebrated locally and regionally, none of the German-speaking countries observes an official national Thanksgiving holiday on a particular day, as in Canada or the U.S.
Due to their 30th anniversary, Mars Inc has created a special Edition of your beloved chocolate bars. 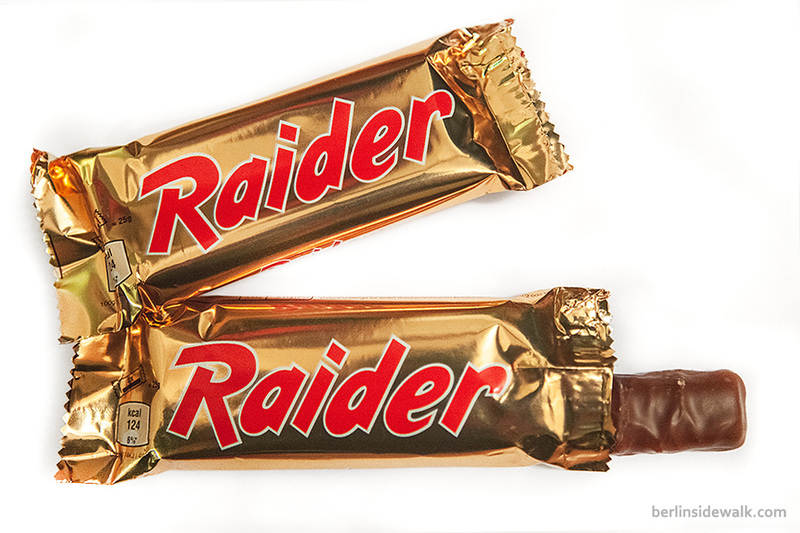 Twix was called Raider back in 1967 in many countries of Europe until the name was changed to Twix (1991) with an enormous advert campaign and a catchy claim called “Raider heißt jetzt Twix, … sonst ändert sich nix” (“Raider is now called Twix, nothing else changes”). Now Raider is back, but you can only buy it from a vendor on a subway station for a short time. 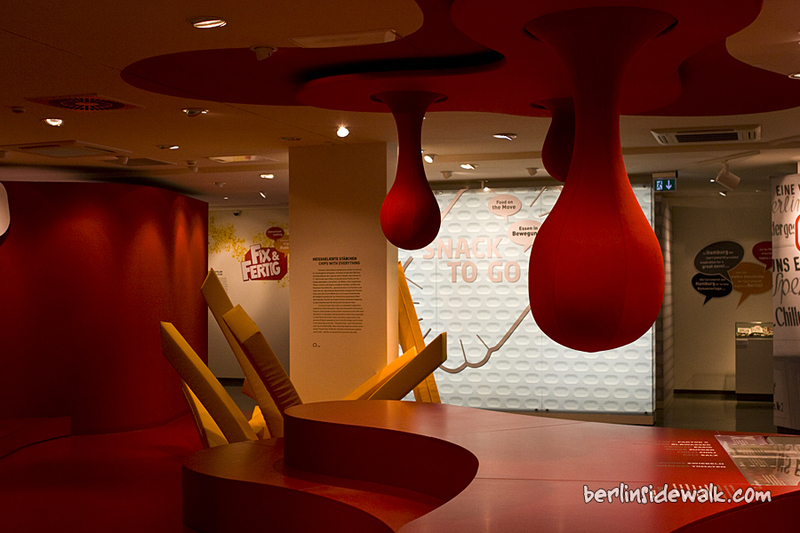 Berlin got a new museum, a museum about a sausage, one of the most famous of Germany’s sausages, the Currywurst. A journey through time, from the invention by Herta Heuwer in 1949 to the opening of the Deutsches Currywurst Museum in 2009, the museum concept pursues the idea of an interactive experience centre staging multiple facets and featuring many stations where knowledge is communicated in a playful manner. The museum is located near the Friedrichstraße and the Checkpoint Charlie. Update: Deutsches Currywurst Museum Berlin is permanently closed since December 21st 2018.